Dragon Age: The Silent Grove is the perfect introduction to BioWare's dark fantasy universe! 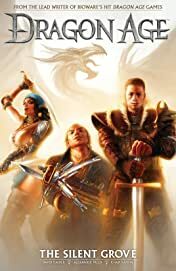 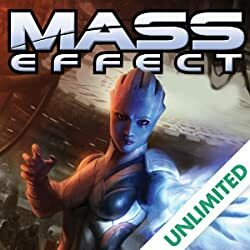 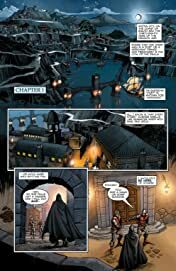 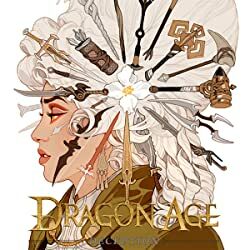 In this essential, canonical story from David Gaider, lead writer of the games, King Alistair, accompanied only by rogues Isabela and Varric, embarks on a quest deep inside the borders of Antiva -- a nation of assassins! 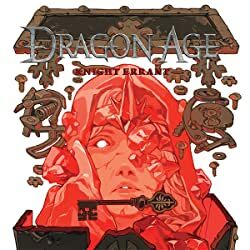 Together, they will encounter a prison break, dragons, the mysterious Witch of the Wilds, and one of the greatest secrets in the history of the world! 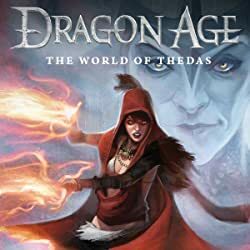 Story by David Gaider, lead writer of the Dragon Age games and novels! 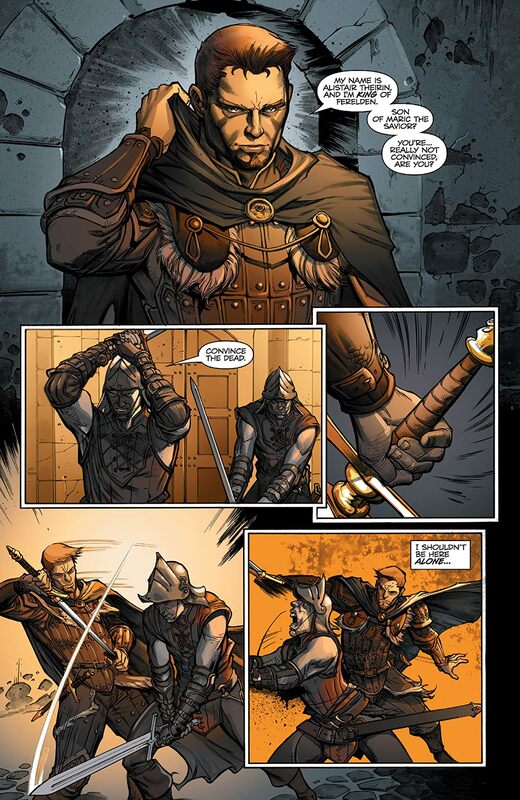 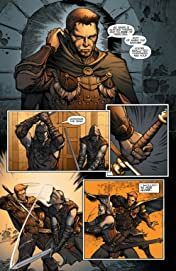 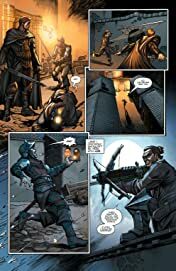 Collecting Dragon Age #1–#6!